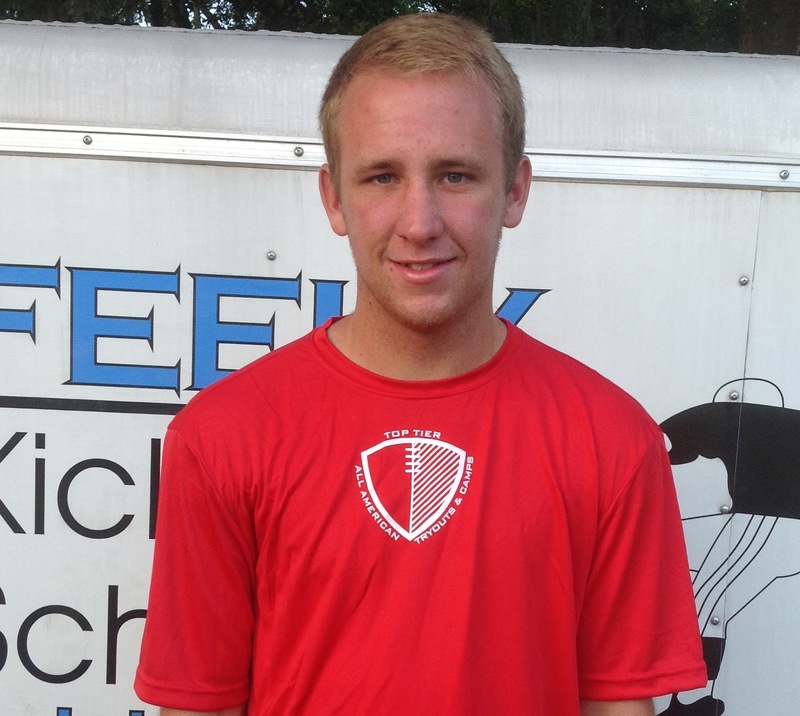 "Brandon kicked well at the Tampa camp. Still needs to fine tune consistency and improve leg strength. Averaged close to 60 yards on KOs which is an asset to any college program."